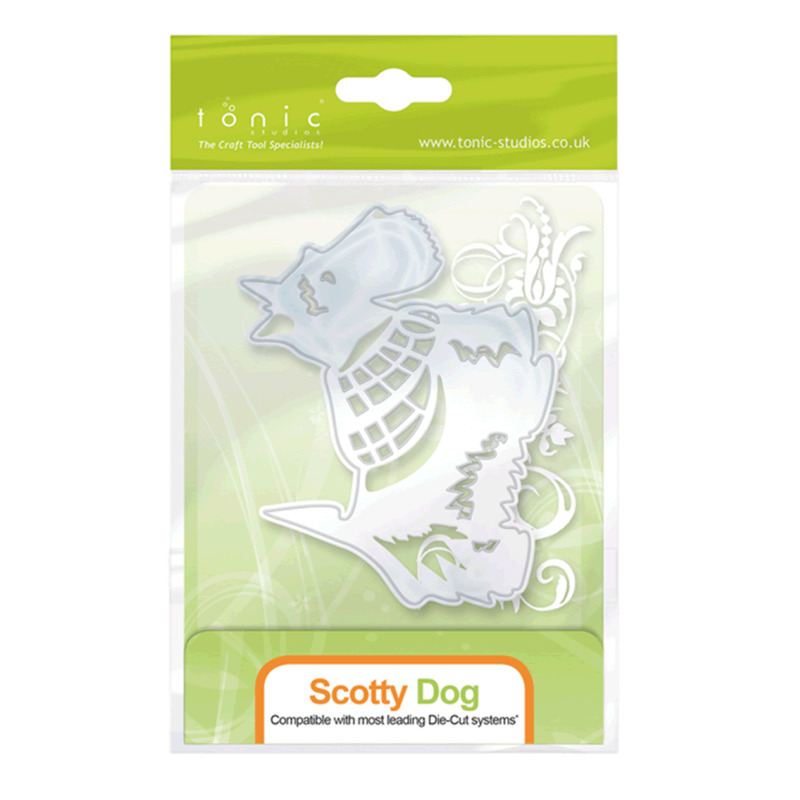 This is the Scotty Dog Rococo Die Set and is in the Rococo Pampered Pets range. This set comes with 1 die that has a scotty dog in a coat. The die measures 119x83mm so it would make a great centerpiece or a wonderful addition to any crafting project.